We’ve become one of the nation’s largest financial institutions, serving one in three U.S. households and employing approximately one in 600 working Americans. We have team members in 42 countries and territories, serving 70 million customers in more than 130 countries around the world. Forbes magazine ranks us among the top 10 publicly traded companies in the world based on a composite of sales, assets, profits, and market value. 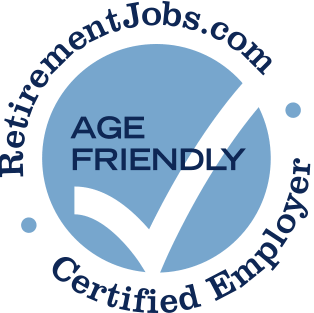 Wells Fargo has posted job openings with RetirementJobs.com in the past, which means it has actively sought to hire and retain age 50+ workers. Please click the 'View Job Listings' link above to view active jobs, if any, posted on our site. Independent contractor for 30 days. 2weeks in, someone on my team found out that I was 50+ after I was asked to confirm it since I did not look my age; the 'you don't look my age' comment has always confused me. The team lead that I reported to was in his 40s, but he began to nitpick and holding me accountable for things that I was either not aware of, or for following his incorrect directive. After stating it was his directive, he would then deny stating it. He targeted me for the remainder of my 2weeks on the contract, and ended my contract for reasons that were never proven. 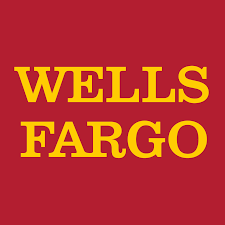 After 20 years with Wells Fargo, I was let go for no real reason. I feel that it was partly because of my age and partly because they could hire newer, inexperienced younger people and pay them less.